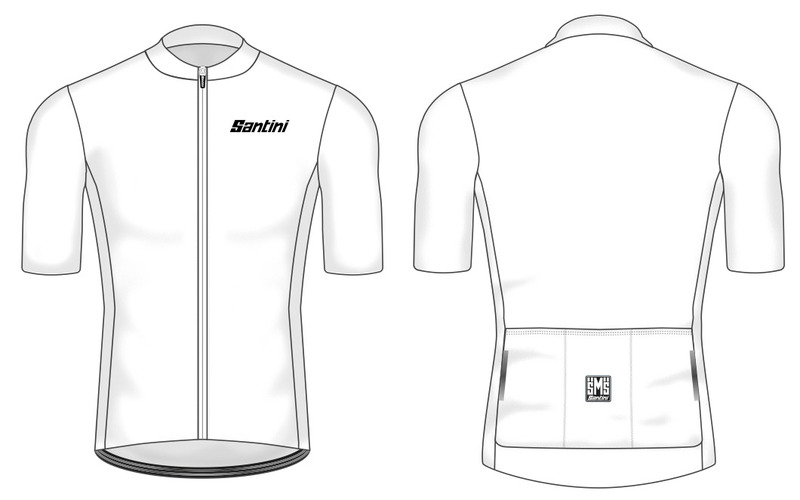 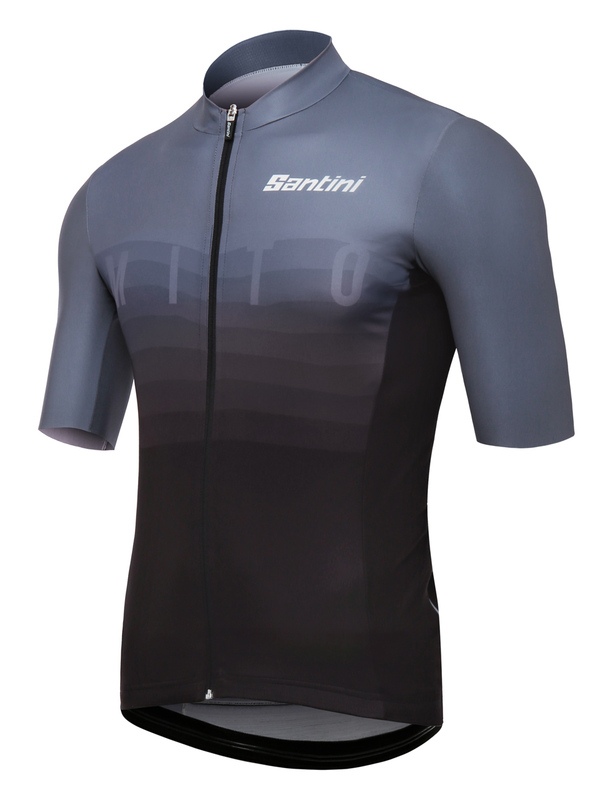 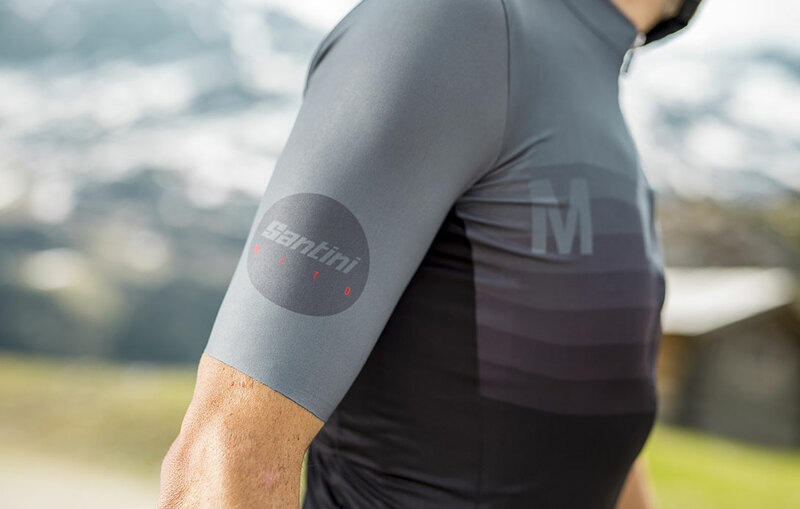 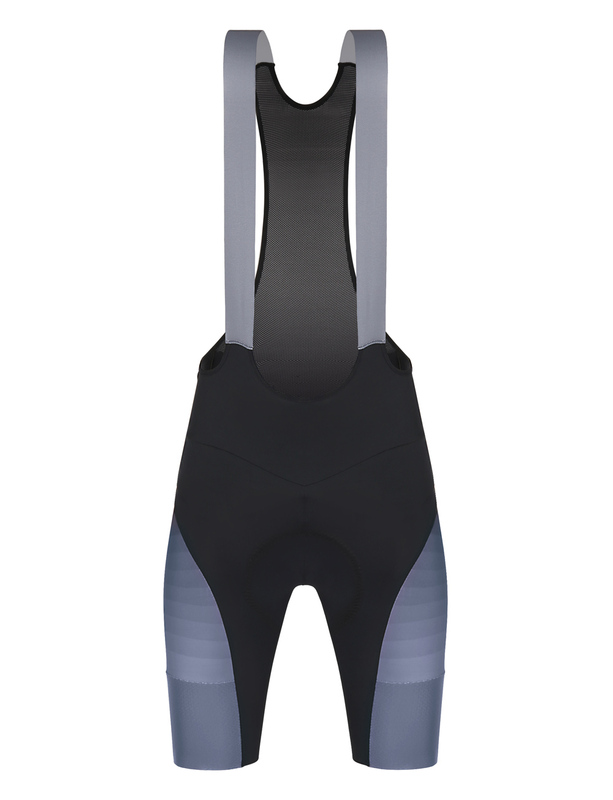 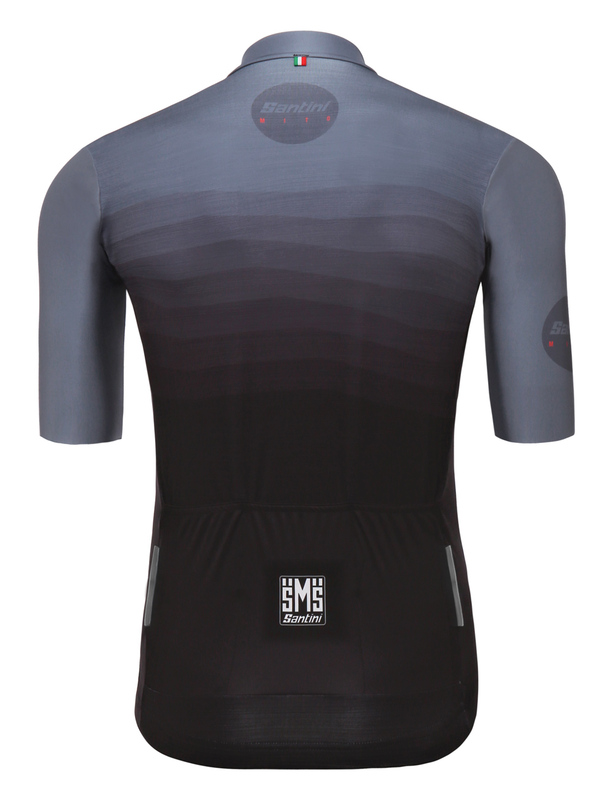 The MITO jersey serves as a bridge between our slim-fitting, high-performance TONO and the aero-focused SLEEK99 jersey. 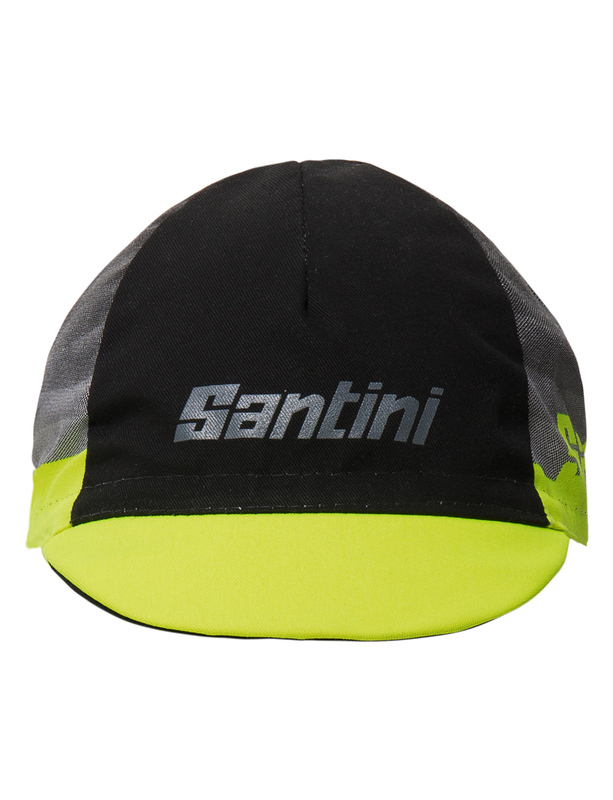 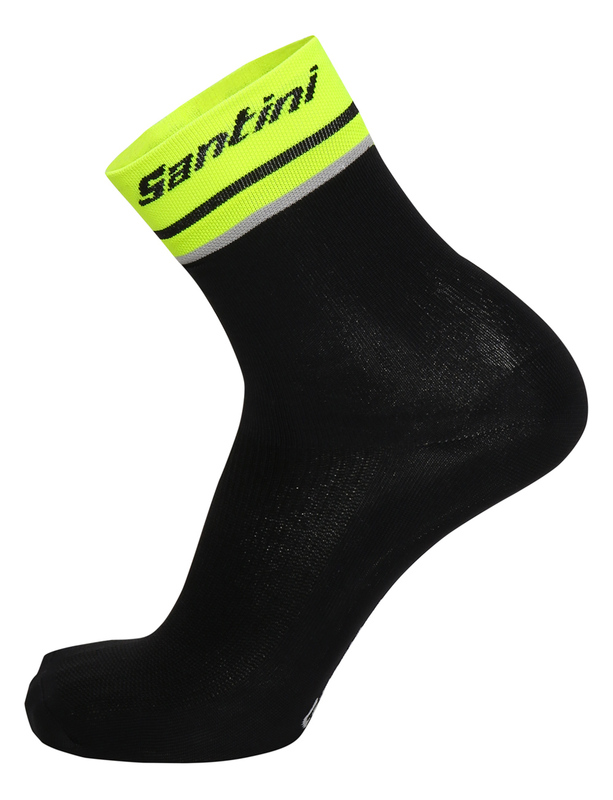 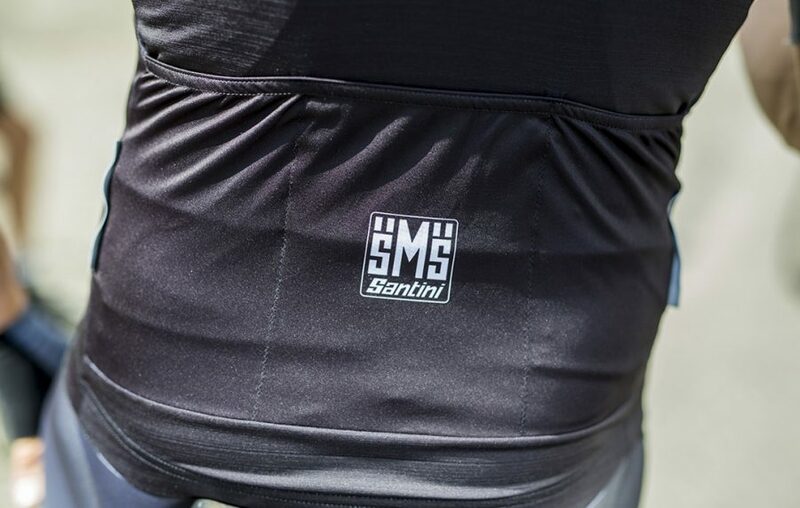 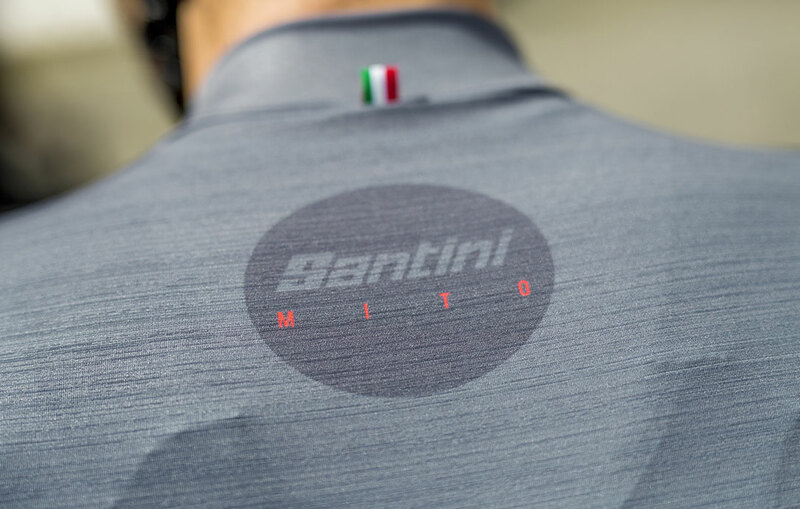 Made for racing performance and with an aggressive fit, MITO is made from Kenobi and Shantung fabrics, both performance-oriented textiles designed to fit tight to the body and hold up under the rigors of training and racing. 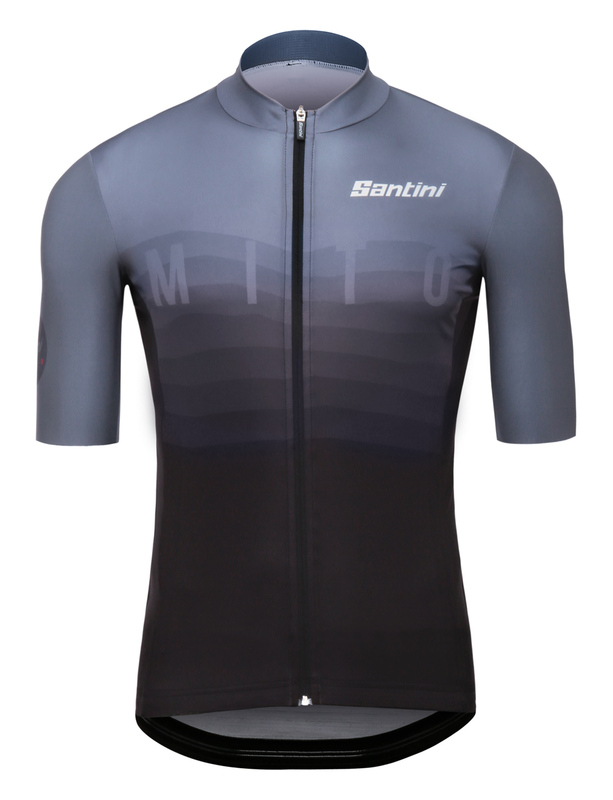 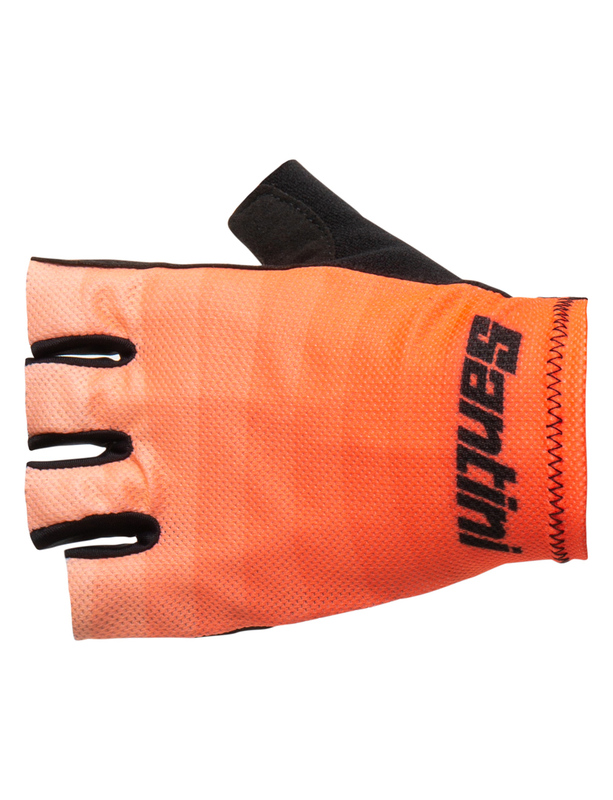 MITO features raw-cut sleeves a full-length zipper with reflective detailing.